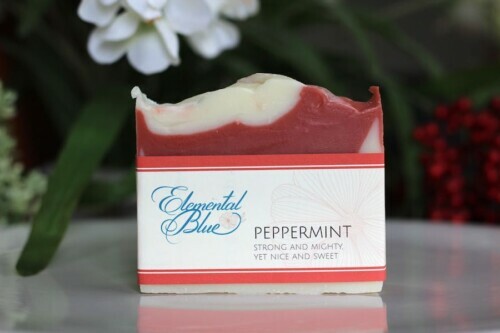 For those handmade soap lovers who like a more subtle scent, our peach-scented soap is just for you. If you’re buying at least 4 soaps, be sure to select your soaps from the 4 for $24 Soap Special option to get a $.50 discount per soap. Just Peachy soap is peach-scented and made with all-natural oils and phthalate-free fragrance. Sign me up to receive special offers and updates! Receive special offers and get 20% off of your next order. 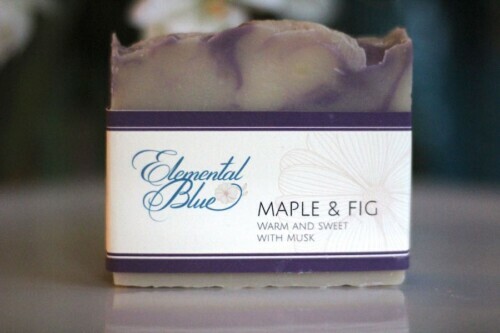 Elemental Blue is a trademark of Elemental Blue, LLC. Copyright 2018, All Rights Reserved, Elemental Blue, LLC.